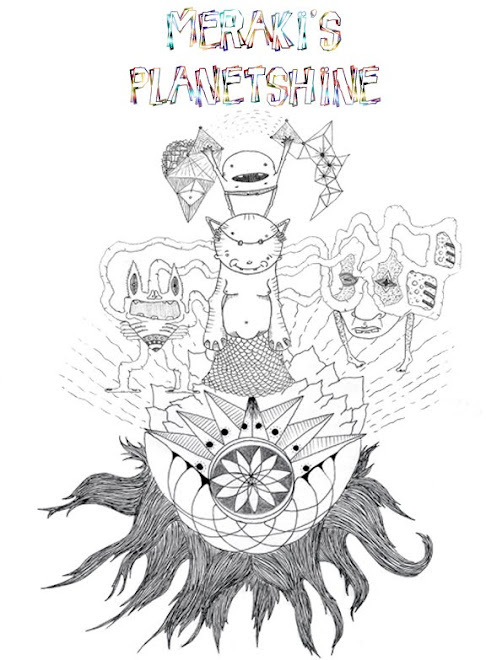 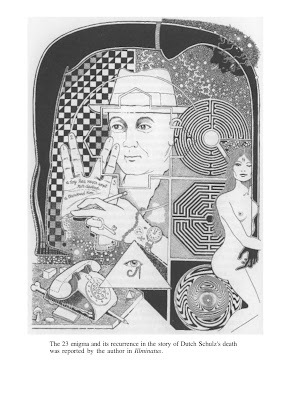 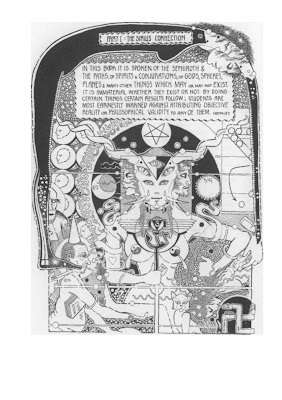 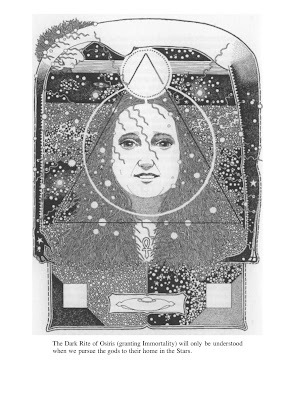 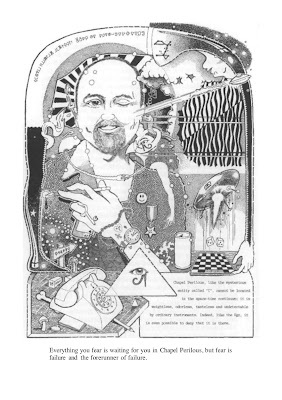 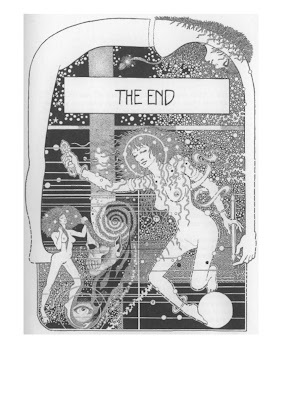 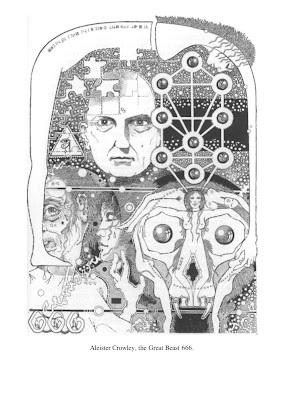 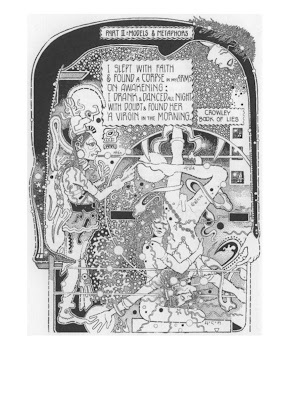 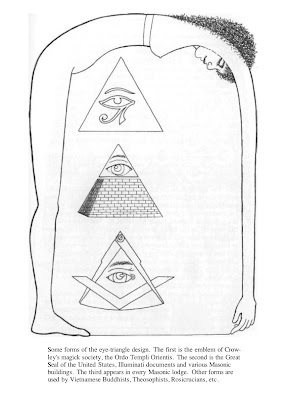 If you've ever read Cosmic Trigger by Robert Anton Wilson, I'm sure you can recognize the following illustrations created by John Thompson peppered through out the book. 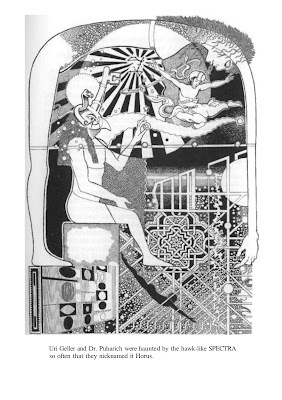 I've looked all over the place for a virtual version of these images, but you really can't find them at all separate from the book. 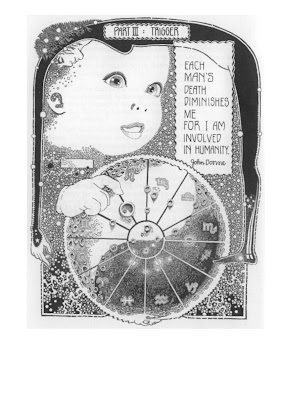 Except for now, of course. 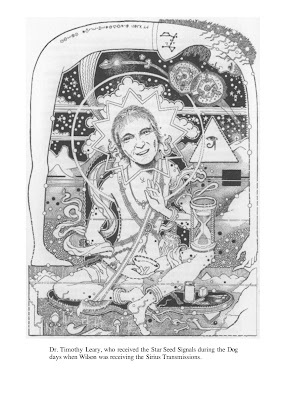 Enjoy these epic paradigm shifting images!